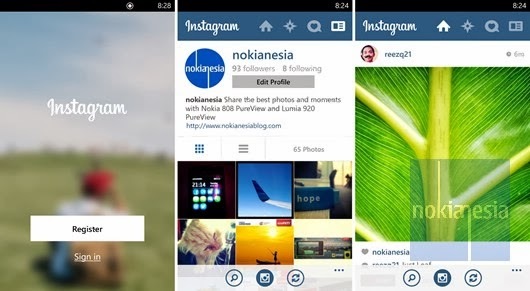 Yeay, after we found a download link of Instagram for Nokia Lumia with Windows Phone 8 yesterday, Finally, please welcome for the the most popular Social Photo & video sharing application to date, The Official "Instagram" for Nokia Lumia with Windows Phone 8. 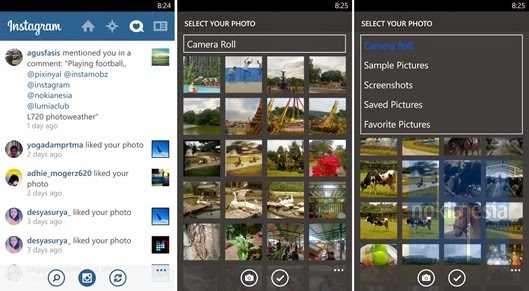 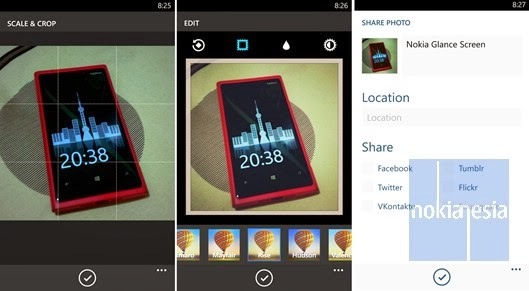 Instagram for Nokia Lumia with Windows Phone 8 is officially available on Windows Phone Store for free. 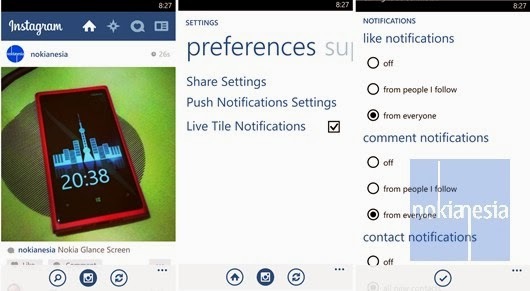 So, let's enjoy all the features of Instagram like original filters, unlimited uploads and sharing feature to your social media.